Studying abroad can be exciting yet challenging. The iStudyAbroad team speaks to ANDREW BROMLEY, a well-known figure among SHU international students, about his experiences and advice. ANDREW BROMLEY, International Student Support Officer at Sheffield Hallam University (SHU), shares his experience of working with international students. 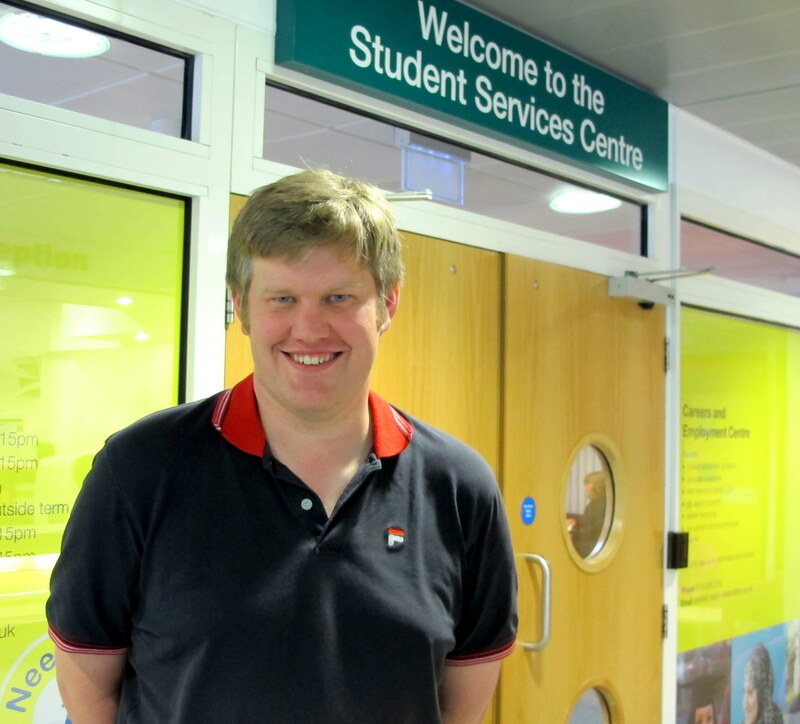 It has been a steep learning curve for Sheffield Hallam University (SHU) International Student Support Officer Andrew Bromley. “With international students, I had to adapt to the various cultures and languages while maintaining a level of sensitivity,” he said.